Now Available in Hardcopy AND eBook! I was invited to travel with a wagon train, come spring time. Are We There Yet? 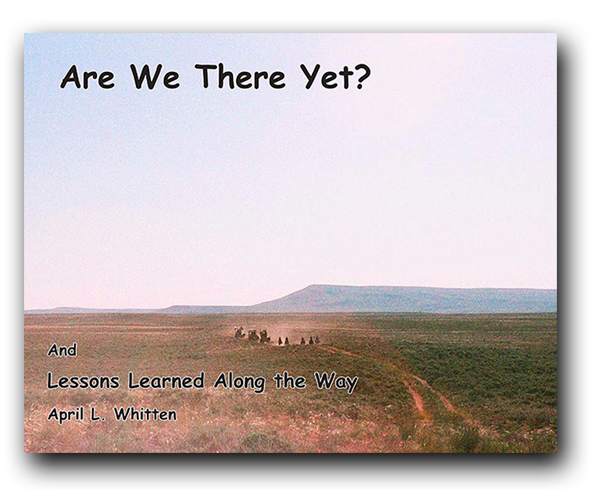 and Lessons Learned Along the Way is, in essence, a contemporary journal of travel with a wagon train upon the Overland Trails. Expressed through my photography, it conveys a personal impression of such an adventure; one of many months and a great many miles, as well as some of the lessons I learned along the way.